Ian adds valuable business experience to the Florida small business community where he relocated with his wife and three children to enjoy the lifestyle and amenities that the Florida’s Gulf Coast offers. Ian has a passion for small business and real estate, and has an enviable track record of closing deals of varying size and complexity. 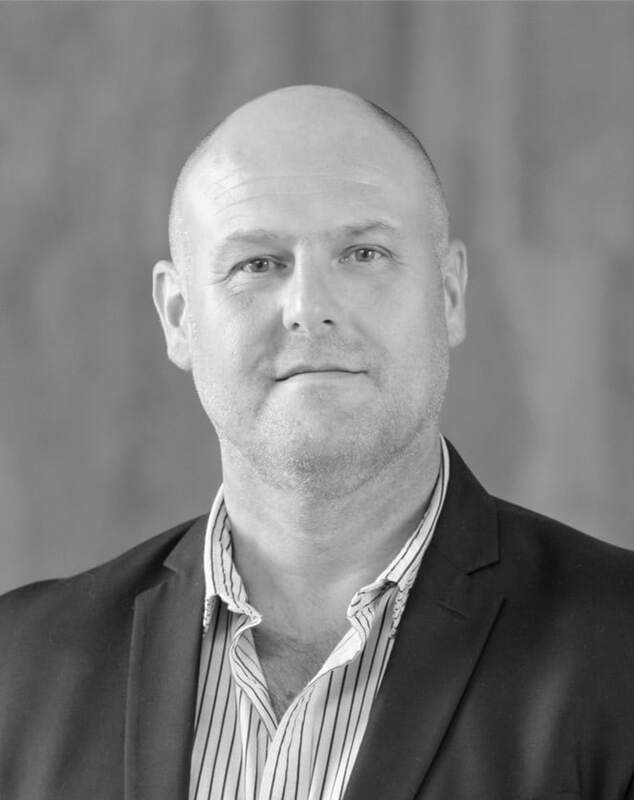 Ian is comfortable in dealing with professionals across a range of different disciplines and has an impressive depth of experience in commercial business transactions, including the sale and acquisition of business ventures. A seamless experience, and going the extra mile for his clients are traits of Ian’s that he always delivers on, and his attention to detail provides comfort and confidence for clients so they know that they are being represented with integrity and diligence. Ian holds an MBA from the University of Newcastle in the United Kingdom, and a degree in Electrical Engineering from the University of Northumbria in the UK. Ian specializes in small business sales in Sarasota, Bradenton, Orlando, Tampa, St. Petersburg, Clearwater, Fort Myers, Naples, Venice, Miami, Fort Lauderdale and all other areas of Florida.  We provide prospective buyers and sellers of small businesses in Florida with professional and personally-attentive business brokerage or consulting services. If you are planning to buy or sell a small business in Florida then we would love to hear from you to discuss your requirements with a view to representing you to help you achieve your goals. Ian has spent most of his career in high-profile leadership positions with large organizations in the energy sector. Having previously operated at Senior Vice President level in the Berkshire Hathaway group of companies, Ian’s specialties are in contract and commercial negotiations. 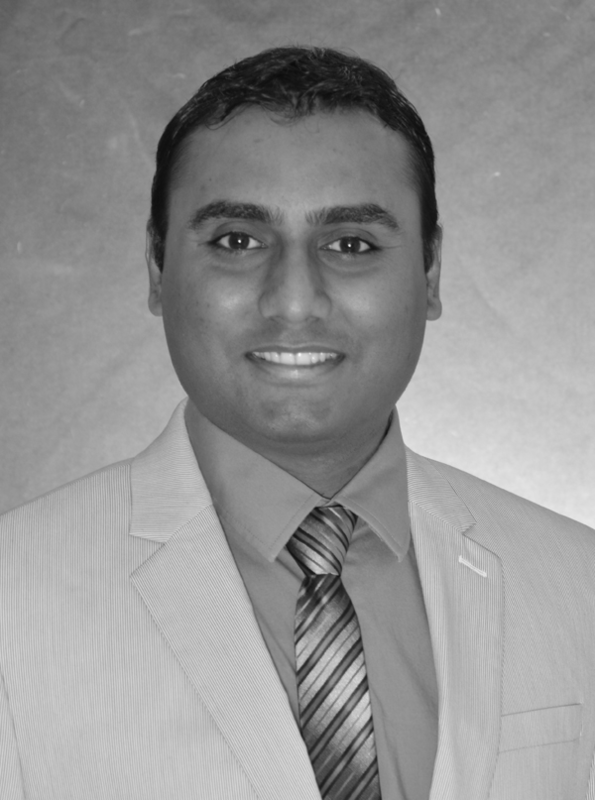 Fevil was born and raised in Kadi, Gujarat, India. He attended college in Hubli, earning his Bachelor’s degree in Pharmacology in 2006. After graduation he owned and operated his own pharmacy until emigrating to the United States in 2008. After moving to New Jersey with his family, he began a career in business by joining with other investors to purchase a convenience store. He has used his business skills to the greatest advantage and in 2009 he moved to Sarasota, FL with his wife, where he purchased a second convenience store. Fevil specializes in the sale and acquisition of established businesses and commercial real estate. He uses his years of business experience to help clients achieve their business goals. His approach is friendly, inclusive and professional at all times. Fevil has extensive experience owning and running small businesses. His passion for learning and knowledge of business practices has helped him with the development of his career in real estate and business. Maria started her professional career as a Process Consultant in some of Europe’s most prestigious consulting firms, implementing new procedures and transformational management, resulting in increased efficiency and productivity in a variety of companies. She has a deep knowledge of running a business on a day-to-day basis, from daily activities to long-term strategic decisions that impact the overall business. Maria is solution-driven and understands business challenges and opportunities through her experience, analytical mindset and common sense. She holds a degree in Industrial Engineering from Universidad Carlos III in Madrid, Spain, and she gained her MBA in Finance from Roosevelt University in Chicago, IL. Maria moved to Florida in 2012, where she lives with her husband in Longboat Key. She is dedicated to her passion of providing advice and assistance in business brokering. If you are thinking of buying or selling a business in Florida, you need experienced and knowledgeable, professional guidance. Maria’s overall insight and her ability to comprehend the key fundamentals of business allows her to work in her clients’ best interest. Maria will represent you with expertise and honesty through all the steps of the process: from listening and understanding your motivations and interests to evaluating offers and negotiating terms to achieve a successful transaction. Maria is fluent in both English and Spanish. 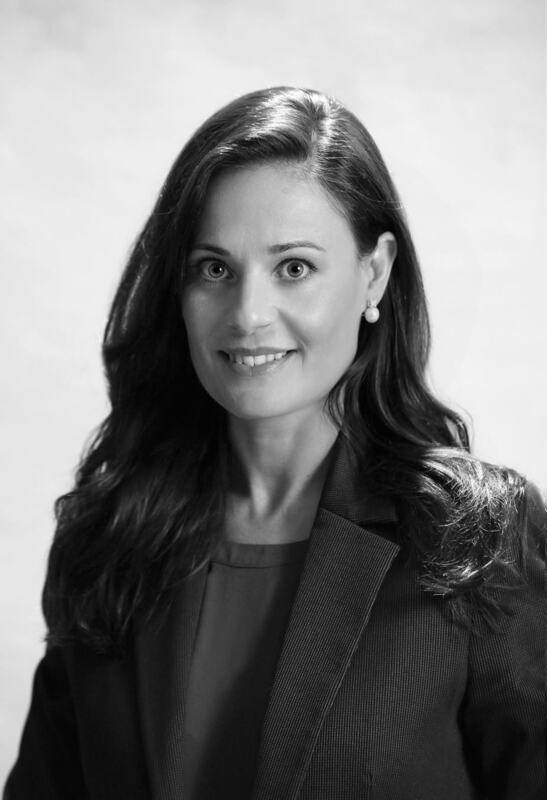 Maria has more than 14 years of experience in international business development and contract negotiation. She co-founded her own company in Spain in 2007, importing food and beverages from all around the world and selling them to the main key account retailers in Europe.